Are you looking to arrange a private fishing trip or vacation in Montana for your club, church group, friends or family? Many folks like to design their own fishing trips and we love to help! In fact, Swan Mountain Outfitters specializes in working with groups to design their ideal Montana custom fishing vacations because we are logistically well prepared to tailor any trip to meet your specific needs. 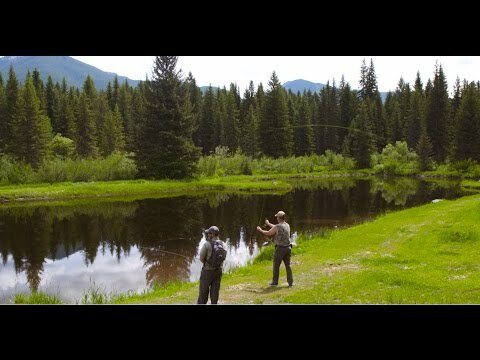 Our guided fishing trips and vacations access some of the best locations for spin cast and fly fishing in northwest Montana, including fishing in the Bob Marshall Wilderness Complex. We can fish a variety of rivers, lakes and streams throughout the Swan Valley or put together customized over night, floats, or pack trips to allow your group to experience Montana backcountry fishing at its finest. We also offer drop camp services into the Palisades drainage to accommodate anglers that want to do their own thing. Let us help you build your dream fishing vacation! 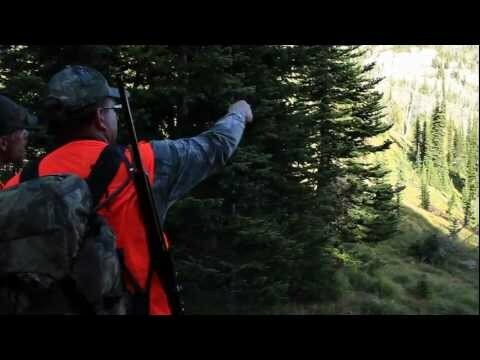 Additionally, we pride ourselves in our professional Montana fishing guides. These folks not only know their stuff when it comes to great fishing techniques, but they are also deeply committed to giving our guests the ultimate custom fishing trip in Montana. 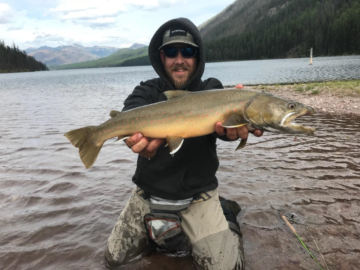 Our guides know the best fishing holes throughout the Swan Valley and in the Bob Marshall Wilderness and they are thrilled to share them with you. To top it all off, our guests can combine their Montana guided fishing trip with a stay at Swan Mountain Ranch. Bordered on all four sides by Swan River State Forest, the luxury and private setting of our Ranch creates a unique venue for guests looking for a vacation or getaway that provides a perfect, private, one of a kind experience. We have hosted all types of groups at Swan Mountain Ranch from newlywed couples to weddings or reunions with more than 200 guests. No matter what your group looks like, their stay at our Ranch is guaranteed to be private and unique. If you are looking for the ultimate angler vacation, let us custom design a multi-night/multi-location trip for you utilizing many of our fine business partners that provide fishing outfitted services on other rivers in Northwest Montana. If you want us to help you arrange this type of trip, just give us a call and we’ll help you plan the ideal Montana custom fishing trip in one of the best fishing destinations in northwest Montana!